A Syrian refugee has attracted praise after he discovered a large stash of money in a second-hand wardrobe and turned it into German police. 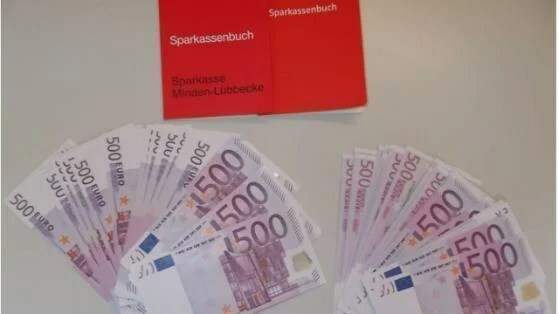 Muhannad M. found €150,000 shortly after moving into his new flat in Minden, north Rhine-Westphalia, police reported. 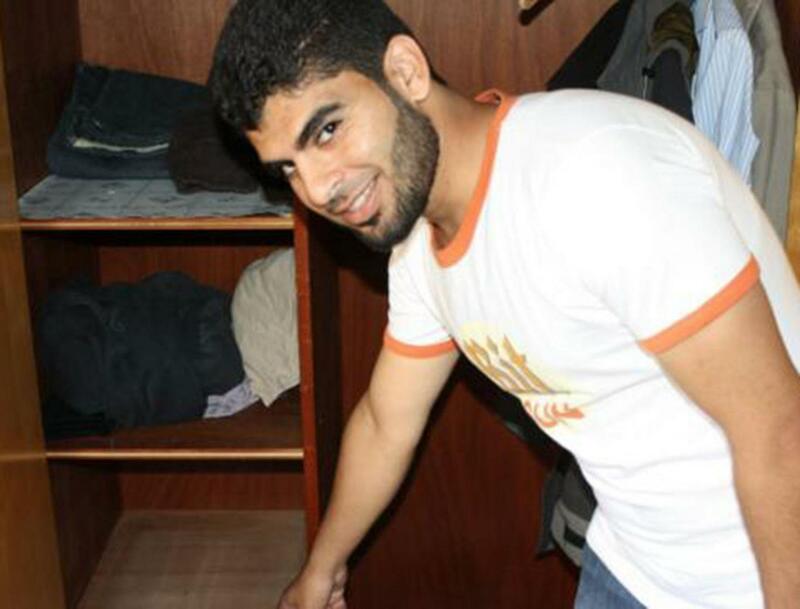 Mr Muhannad, 25, had been able to furnish his flat largely due to contributions from charities, and the wardrobe was included among the donations. Inside the compartment he found savings books that were worth €100,000, plus €50,000 in cash. “They were all new €500 notes. I thought it was fake money,” he told German national newspaper Bild. He looked online for clues as to how to tell if the notes were fake, and came to the conclusion that they were in fact real. He informed migration authorities who then told the police, explaining that his religion prohibited him from keeping the money for himself. “Allah would never allow me to finance my own interests with someone else’s wealth,” he said. Police are now trying to track down whoever put the money in the wardrobe. “This young man has acted in an exemplary way and deserves great respect,” a police spokesperson said. Mr Muhannad arrived in Germany in October 2015. The rest of his family are still in Syria, where a civil war has destroyed large parts of the country since it broke out in 2011. He will receive a finder’s fee of three percent of the value of the money.